There’s a misconception that modest clothing is not fashionable. That couldn’t be further from the truth. After all, are we still able to look fashionable in the chillier days of fall? Of course we can! Just because we’re showing less skin, doesn’t mean we can’t look chic. 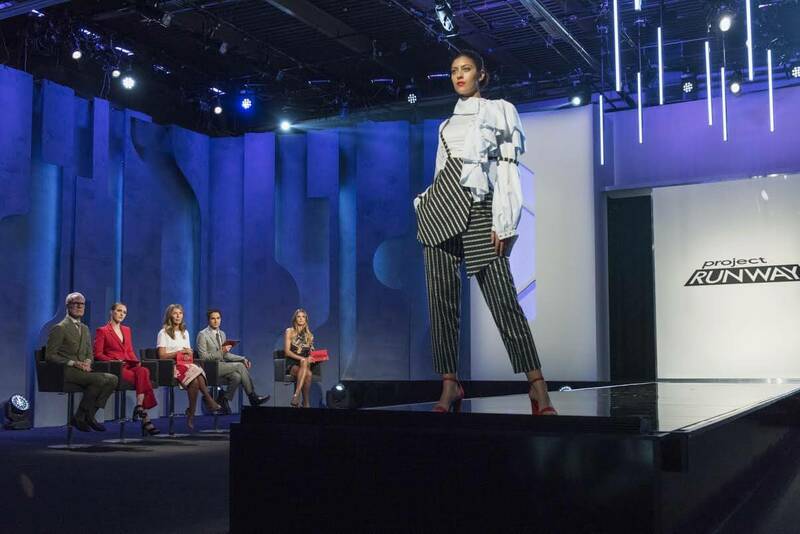 If you caught Project Runway this season, the amazing Ayana Ife is the best example of how fashionable conservative clothes can be. She’s already a finalist to show at New York Fashion Week, and it’s all because of her ability to conceptualize modern modest outerwear. Inspired by her stunning designs, I wanted to explore the latest modest fashion looks and the fashionistas that are rocking them. The hijab is a symbol of modesty, but fashion forward designers have created stunning pieces that double as an embellishment to the modest look. It’s not just about hijab styles though – hijabs are a statement piece as they show that a woman is devout in her beliefs and carries herself modestly. Hijabs don’t need to be one-style-only pieces; they can adapt to modern looks and become an accent of beauty. 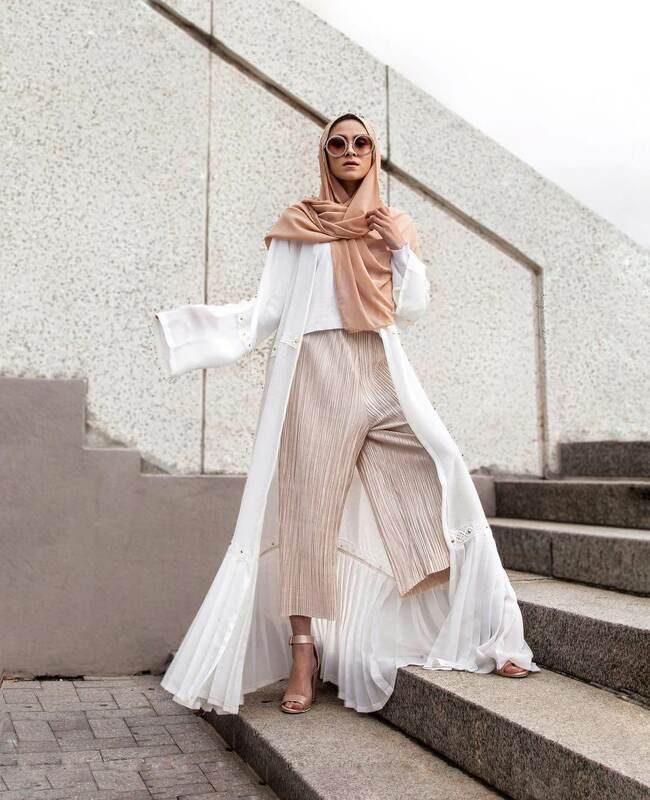 Elegant hijabs (like the one above) are all the rage now because they look so luxurious, but fashionistas are developing other fashion-forward options as well. 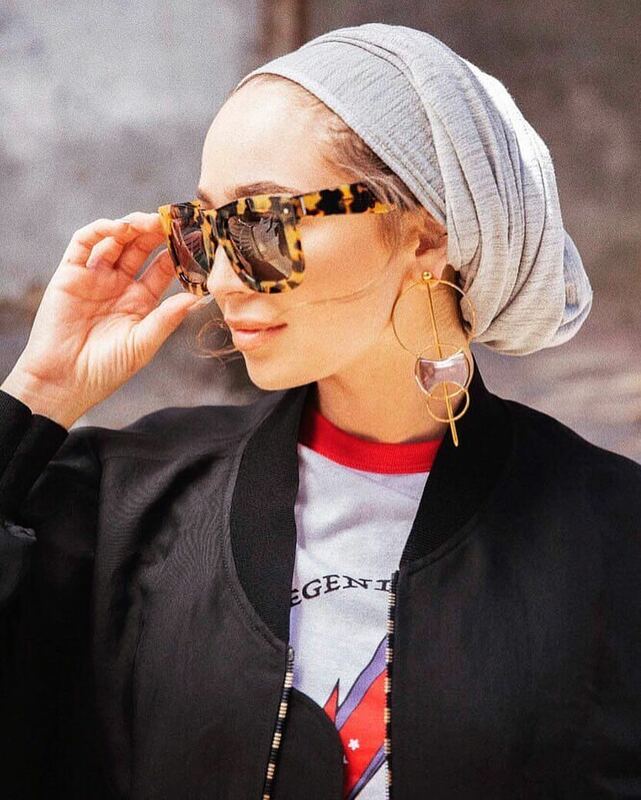 The turban-style hijab is becoming trendy during warmer days, but it is more revealing than the traditional style, so it’s not suitable for all modest ladies. 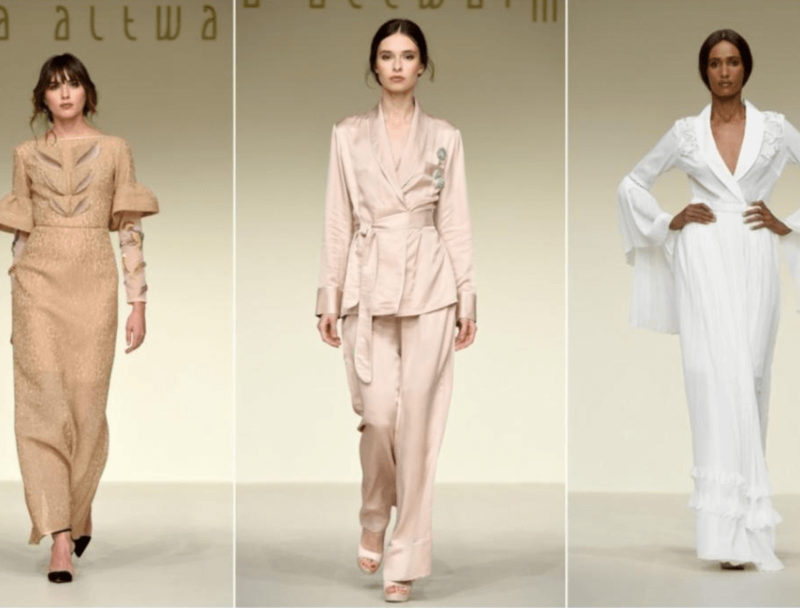 Dubai’s Fashion Forward runway show revealed how modest outerwear can be suitable for all women everywhere , not only those following religious tradition. 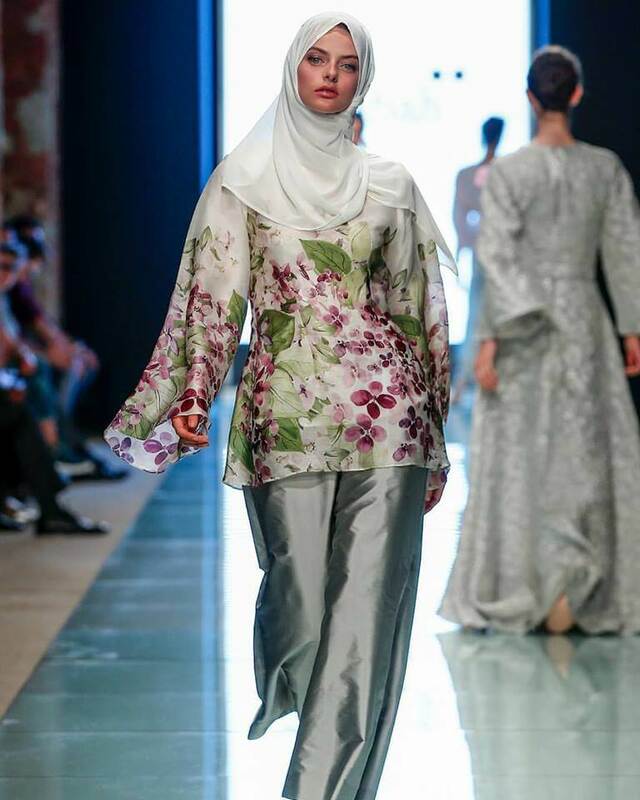 Designers took on the challenge of conceptualizing modern Muslim dresses that suit today’s fashionable ladies. The result: exciting designs that are completely new to the runway. Elegant and classy, the designs were perfect for evening wear, work attire and even as sportswear. With 28 total designers showcasing their garments, the variety of looks catered to all types of modest fashionistas. The Fashion Forward looks are set to inspire ready-to-wear designs in upcoming months, and I’m excited to see their influence! One of the biggest challenges of Muslim fashion is finding outfits that are trendy, modest and won’t make you break a sweat. With the temperature rising worldwide, a new range of designers is taking on the task of developing modest clothes that let ladies breathe. 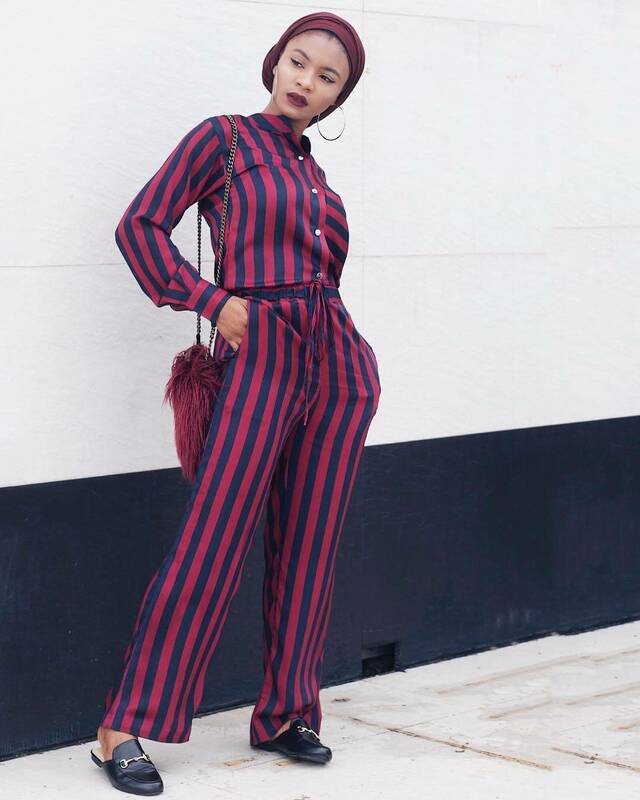 Jumpsuits are making a comeback for this very reason – it’s a look that is easy to pull off and can be styled in so many different ways. Layering is also trending across the world and it’s a favorite for modest looks. It’s usually reserved for winter, but switch thick for light fabrics and pick oversized pieces, and you have yourself a beautifully modest look perfect to withstand hot weather. For those of you unfamiliar with Muslim fashion, know that Ramadan takes on a fashion life of its own. As the holiest time of the year, it’s also one of the most sociable as friends and family gather to break the fast. Different social gatherings can only mean one thing: more fashionable looks to wear out! The Ramadan wardrobe has evolved to be creative and colorful, with embellishments, accents and embroideries. It’s really the month to have fun with your look. What do you think about these beautiful modest trends? some great looks here. I love the jumpsuits and accent pieces. These are all so lovely to look at. It’s nice to make women feel more confident by giving them clothing options that they’ll love! I love the luxurious hijab . Actually, all of the outfits look stunning! That first hijab. In fact, I like that whole outfit. It is modern, modest and elegant. Just lovely. I didn’t know Project Runway was still on!!! I used to love to watch it years ago. Awesome fashion collection. The turban-style hijab looks great. Never seen it before so it’s pretty new and unique for me.